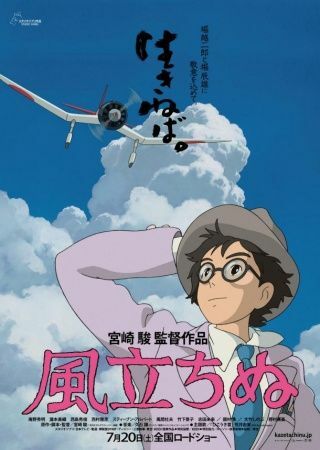 Before the Great Kanto Earthquake of 1923, before the great war that tore Japan asunder, Jirou Horikoshi lived in a world of dreams - dreams of flight, and dreams of making the world a better place. Kaze Tachinu is the story of the man who created the Mitsubishi A6M Zero fighter, the most famous airplane in Japanese history. From his childhood in Fujioka, Jirou dreamed of designing flying machines like his hero, Italian aviation pioneer Giovanni Battista Caproni. Through disaster, romance, war and loss, Jirou continues to chase that dream - learning along the way that once released into the world, dreams can take on a very different shape.